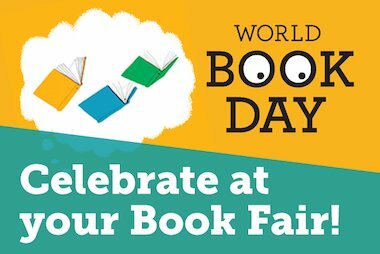 We want your Book Fair to be a G.R.E.A.T. 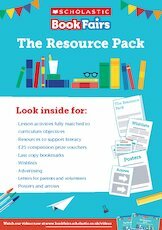 literacy event, so we’ve provided a range of free resources to help you set Goals, Recruit volunteers, create Excitement, Advertise and make the most of our Tools. 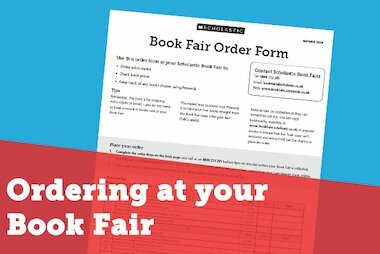 Whether it’s your first time running a Book Fair or if you’re a seasoned organiser, we have loads of ideas and printable resources that will are essential for your Fair. 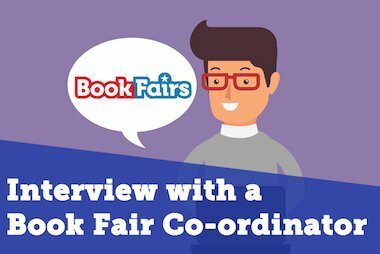 An essential overview of the best tips and tricks for running your Book Fair. Taking you from preparing your Book Fair all the way to packing up and paying, it is the best way to get ready for your Fair. 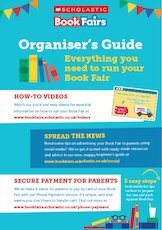 A more detailed version of the Organiser’s Guide, the Book Fair Timeline take you week-by-week through how you should prepare for your Book Fair. Remember, if you’re ever feeling unsure about how best to prepare for your Book Fair, out dedicated customer service team are here to help – just give us a ring on 0800 212 281. Following the G.R.E.A.T. structure for planning your Fair will make the experience as easy and as fulfilling as possible. G.R.E.A.T. is a tried-and-tested solution on how to plan, promote and run a successful literacy event. You can use the links below to find out more about each of the steps in G.R.E.A.T. and to download the best resources for each step.